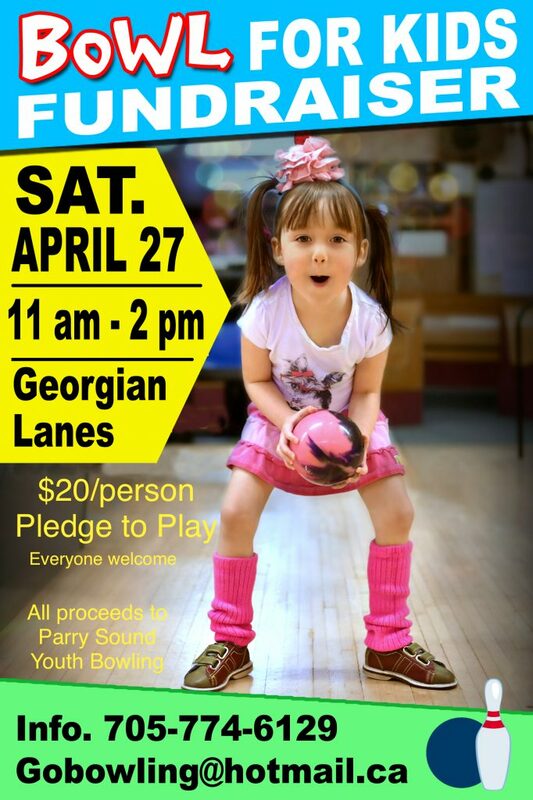 Georgian Lanes is your entertainment destination in Parry Sound and area. We offer 8 lanes of 5 pin automatic scoring, pool table, air hockey table, licensed sports lounge with big screen TV, great pub food, ice cold local craft beer and so much more! 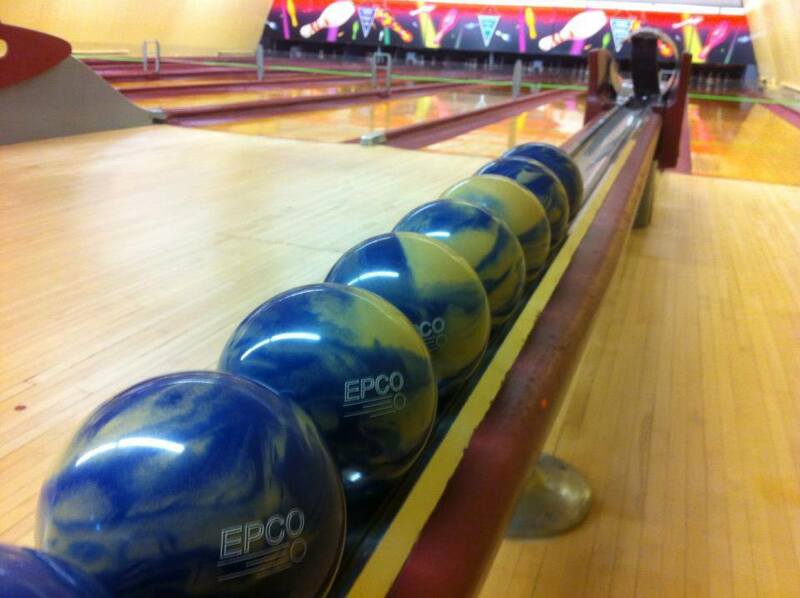 Whether you’re a group of 2 or 92, we can accommodate just about anything! We are also your birthday party, staff party, team building party and fundraising destination. Click on one of our menu tabs to learn more about all the fun great things we have to offer!